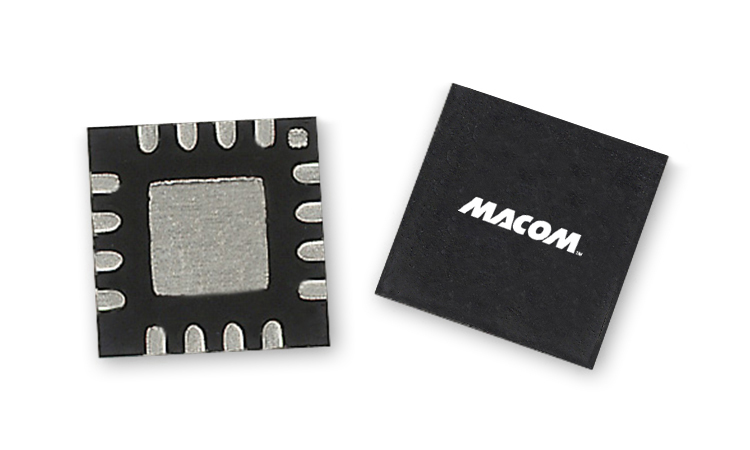 The MAFC-010511 is an active frequency doubler with an output frequency range of 16 - 24GHz. The input power level ranges from –5 to +5 dBm, delivering a typical output power of 17 dBm. The device has excellent input and output return losses, and high 1xFin and 3xFin isolation's. The MAFC-010511 is ideally suited for use in LO chains in Point-to-Point radios for cellular backhaul applications. The 3mm QFN package is RoHS compliant and compatible with reflow temperatures to 260°C.